Former Labor minister Ian Macdonald will today face more questions from the New South Wales Parliament Privileges Committee about whether he was involved in a cover up over the Mount Penny exploration licence in the Bylong Valley. 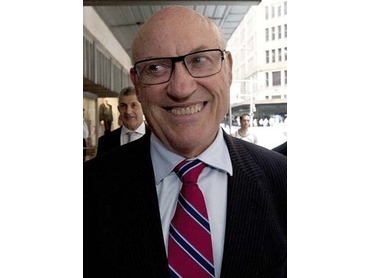 Corruption watchdog, The Independent Commission Against Corruption has been investigating whether former mining minister Macdonald rigged a 2008 tender process, granting an exploration licence over land held by the family of former Labor powerbroker Eddie Obeid. 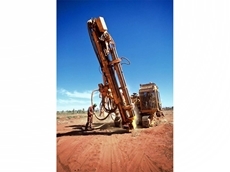 Today the Parliament Privileges Committee is investigating why documents related to the Mount Penny exploration licence were not submitted in a 2009 Upper House call for papers, the ABC reports. The call for the documents was made days before Macdonald was sacked by the then NSW Premier Nathan Rees. Both Obeid and Macdonald have since been expelled from the Labor party, disbarred for bringing it into disrepute. Macdonald has told Channel Nine he is not to blame for the documents that were not submitted. "I wasn't the minister at the time," he said. "I didn't make the decisions about the production of papers to the parliament." Macdonald has previously declined to appear before the committee’s hearing and will today only be a witness. The committee will determine whether anyone should be found in contempt of parliament over the matter, the ABC reports. The ICAC is expected to hand down its findings next week over the allegations surrounding the Bylong Valley investigation.